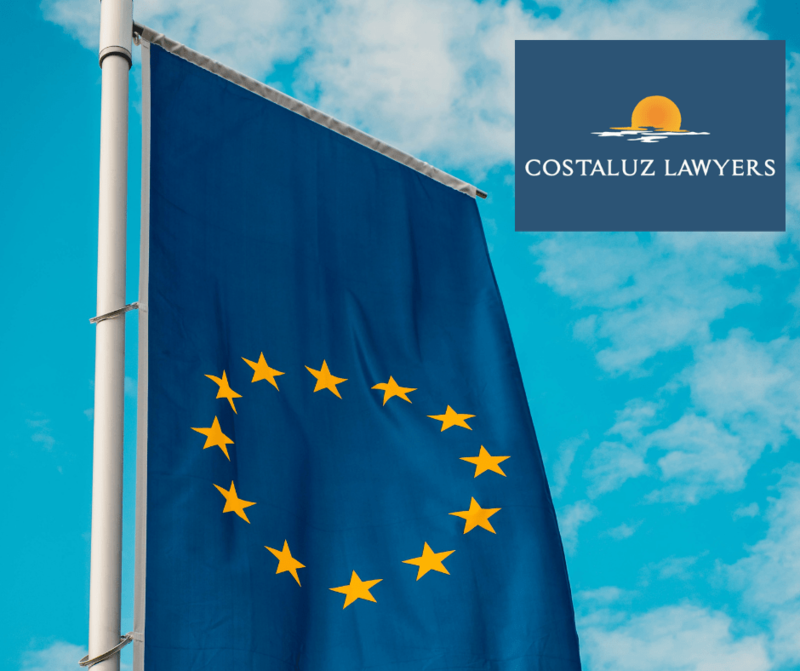 The European Commission, in its observations to the Court of Justice of the European Union (CJEU), has positioned itself in favour of people affected by the mortgage index, IRPH, which directly opposes the judgment of the Supreme Court on the IRPH index in Spanish mortgages. This index, known as the ‘Index of Reference of Mortgage Loans’, (IRPH), affected 1.3 million mortgages. In those mortgages the interest rate was linked to the IRPH and not to the Euribor. IRPH is calculated by taking into account the loan interest rates offered by all financial entities and has always been much higher than the Euribor. We will see what the CJEU finally decides in few weeks time. What does the CJEU need to decide regarding IRPH clause? The CJEU has been asked to clarify whether the judgment of the Supreme Court dated 14 December 2017, in which it exempted the IRPH clause from any transparency control, is adjusted to community law. What is the opinion of the Commission? · A business practice that omits information about the configuration of the reference interest rate and its evolution should be qualified as misleading. · It is the responsibility of the national judge to apply/not to apply that clause and admit the existence of the loan contract without said clause. · In the event that the contract cannot exist after the removal of the abusive clause, if the nullity of the contract as a whole is detrimental to the interests of the consumer, and if in the applicable national law there is no applicable supplementary provision that could allow existence of the contract, the competent judge must give the consumer the possibility of declaring his intention that the contract be maintained. · In that case, said judge will give the professional and the consumer a reasonable time to agree in good faith on a substitute index, respecting the principle of transparency, and with full restitution, if any, of the amounts unduly paid.